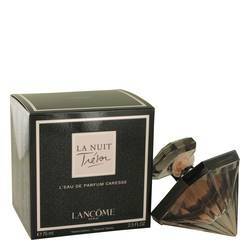 ● Began an exemplary adventure in the realm of passion. 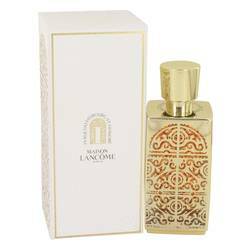 Inspired by his passion for fragrances, Petitjean took a spectacular step in 1935 and launched Lancome with only five fragrances: three perfumes and two colognes. 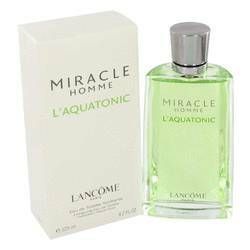 Audacious? 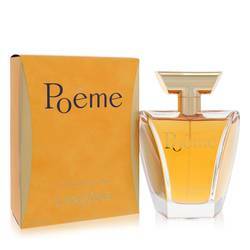 Yes, but Petitjean was a product of the school of François Coty, the father of 20th-century luxury perfumes. 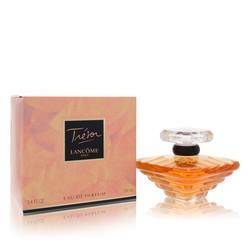 Petitjean was driven to provide the best perfumes possible. 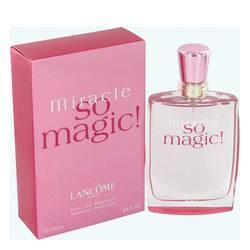 The first five Lancome perfumes and colognes were Conquete, Tropiques, Tendres Nuits, Kypre, and Bocages, and these would be followed by dozens more popular Lancome fragrances, from the exquisite Magie to modern classics like Oui and La Vie Est Belle. 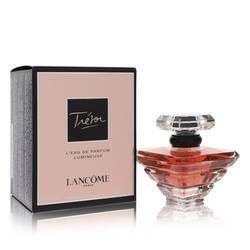 Perhaps one of the most famous luxury perfumes in the world is Tresor, which was launched in 1990. 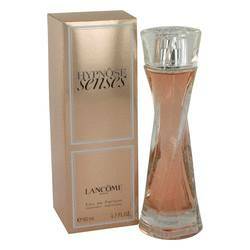 The creator of this Lancome perfume for her has described it as an appealing, "hug me" scent. 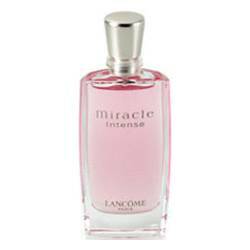 Although Lancome was started with women in mind, it isn't just for them. 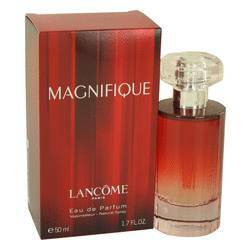 In addition to offering Lancome perfume for her, we also carry colognes from this famed brand. 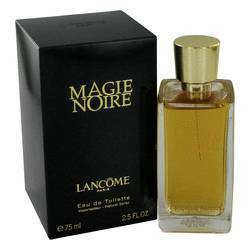 The first Lancome cologne for men was Balafre, which was introduced in 1967. 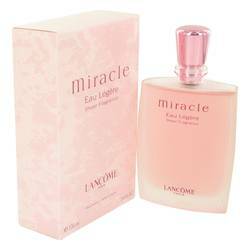 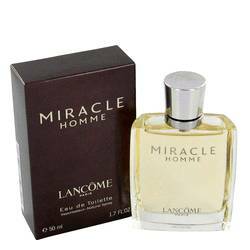 Today, some of the most popular choices for Lancome cologne for men are Miracle and Trophee. 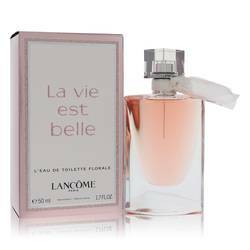 Have you fallen in love with Lancome products but not their designer prices? 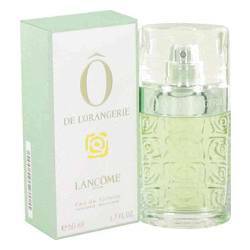 If so, you're in luck: At FragranceX, we sell only genuine Lancome products, never imitations, and we have the lowest prices you'll find online. 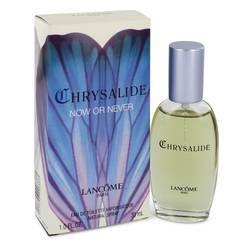 Whether you want to stock up on a favorite scent or shop around for something new, we make it affordable. 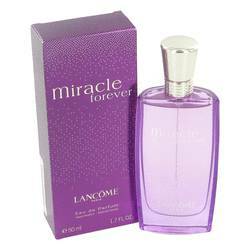 We even offer free shipping, and we also provide extra peace of mind by offering free returns, too. 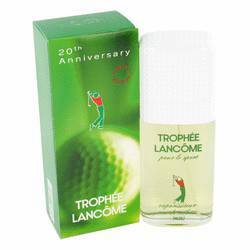 This French fashion power house was founded by Armand Petitjean in 1935. 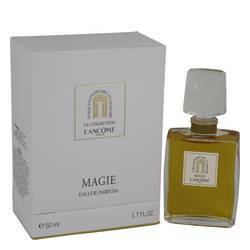 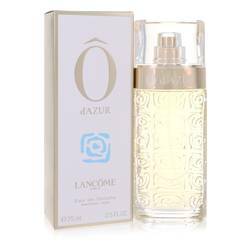 He split away from the brand Coty to form his own company and named Lancome after the Castle Lancosme. 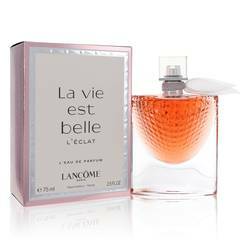 The moat, turrets, and rose-strewn surroundings inspired Petitjean to create the company name and logo. 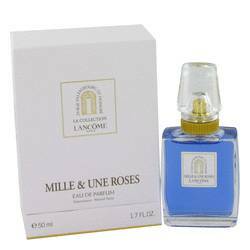 Petitjean jumped into the world of fragrance right away and sold perfume and cologne at his boutique on the Rue du Faubourg Saint-Honore in Paris. 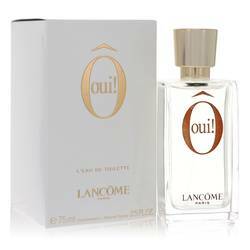 His first fragrance was called Conquête, or "Conquest." 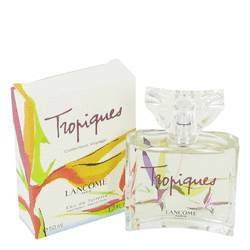 He launched four more fragrances in time for the 1935 World's Fair in Brussels: Bocages, Tendres Nuits, Kypre, and Tropiques. 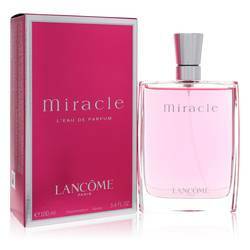 The success of Lancome grew, with the brand becoming one of the most high profile names in fashion. 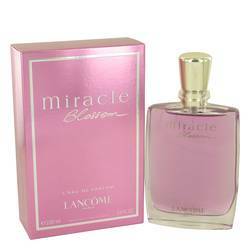 Lancome has been promoted by many celebrities, including Uma Thurman, Emma Watson, Anne Hathaway, and Lupita Nyong'o. 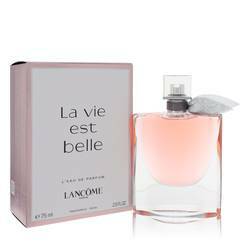 Lancome fragrances have been favorites for 80 years and are a great fit for anyone who wants to choose a classic as their signature scent. 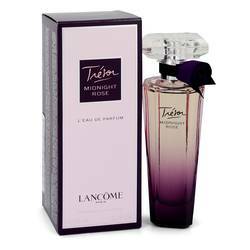 Tresor Midnight Rose is one of the most popular Lancome perfumes today, inspired by Paris and created to be a feminine and mischievous scent. 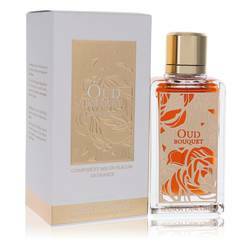 The top notes include black currant bud and raspberry, followed by middle notes of pink pepper, peony, and jasmine and base notes of vanilla, musk, and cedar. 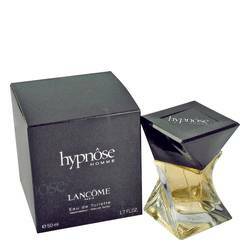 In the realm of Lancome cologne, Hypnose is a popular fragrance with a bracing effect. 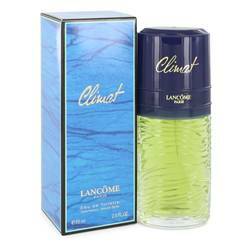 The cologne has notes of patchouli, amber, Chinese cardamom seed, lavender, essence of Provençal lavender, bergamot, and mint. 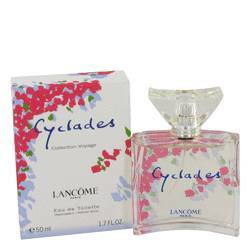 No matter which fragrance you choose, FragranceX is the best place to buy discount Lancome perfume and cologne, and we also offer great prices on the brand's vaunted skin-care products and cosmetics. 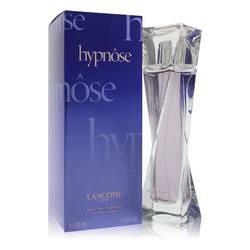 But for even more savings, make sure to use our coupon codes and sign up for our member loyalty program. 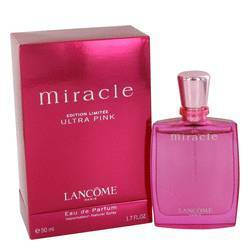 With free shipping available and free returns, you are sure to save when you shop with FragranceX!